Pokemon Go is still one of the most popular mobile games to date. And the game has been built in a way that encourages users to move around in the real world. Still, many users are often looking for possible alternatives that allow them to play the game without actually having to go out in the physical world. Since the game directly relies on your device’s location services, many users have been looking to spoof the GPS location of the device. This would allow them to access a desired location on the Pokemon Go map, without having to actually travel there. If you’re an iOS user, there is a tweaked version of Pokemon Go which allows you to do just that. 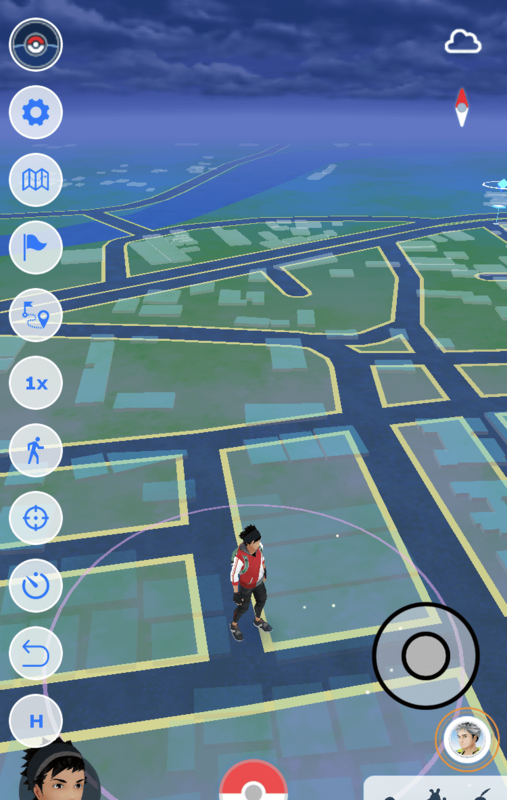 But instead of spoofing your location throughout the device, the tweak only affects your in-game location. As you can guess, the tweak is not available for download from the App Store, so usually, you’d have to install it from third-party app stores by jailbreaking your device. But a specific app repository known as BuildStore lets you install external apps on iOS devices without jailbreaking them. 2 Is Pokemon GO++ safe to install? In order to access the apps within BuildStore, you’d need to register your iOS device for a fee of $11.99/year per device. Once registered, you get unlimited access to all the apps available In the BuildStore repository. The particular Pokemon Go tweak you’d need is PokeGo++, which is available in BuildStore. The below steps will guide you to install and use PokeGo++ to fake your character’s location in Pokemon Go. Uninstall the original Pokemon Go app from your iPhone if it’s already installed. Download and install PokeGo++ on your iPhone via BuildStore and sign into your Pokemon Go account. Once in the game map screen, tap on Settings (gear icon) in the top-left corner of the screen. Under Spoofing section, turn Fake Location on. Select Forever in Time to Save Location. You’ll find a joystick overlay on top of the Pokemon Go map. The joystick will help you navigate your character through the map, without having to physically move from your current location. With Fake Location turned on, you’d also be able to access other GPS hacks, such as jump to particular coordinates, move towards a target location, speed control, (up to 8X), etc. Is Pokemon GO++ safe to install? Note: It’s not recommended to use these location spoofing hacks for Pokemon Go, especially the speed control or jump-to-coordinates hack, as the app is known to actively detect suspicious activities and ban the respective user accounts. Disclaimer: The article is only intended as a knowledge base for installing Pokemon GO++ on non-jailbroken iOS devices. 7labs may not be held responsible for any violation of the terms and conditions, as laid out by the original app developers.